The human body is amazingly complex, and seeing inside one poses a variety of challenges whether you're dealing with an actual human or some kind of facsimile. 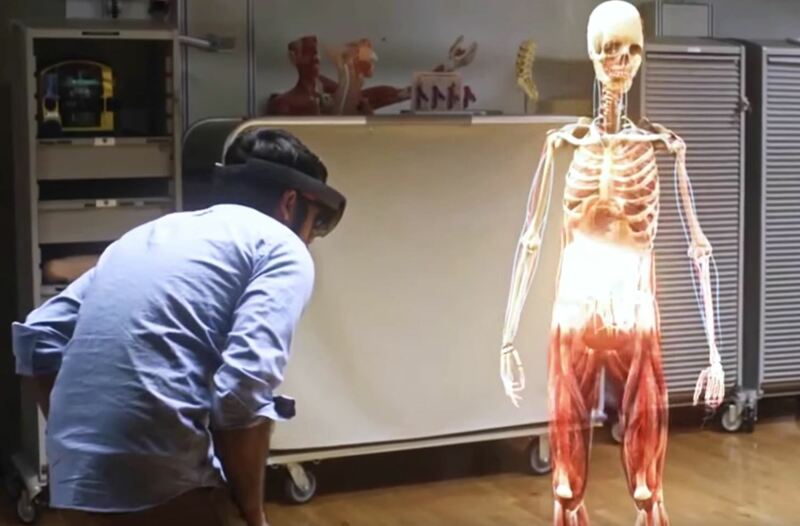 Mixed reality offers the ability to get the best of both worlds by creating a holographic teaching tool for human anatomy. 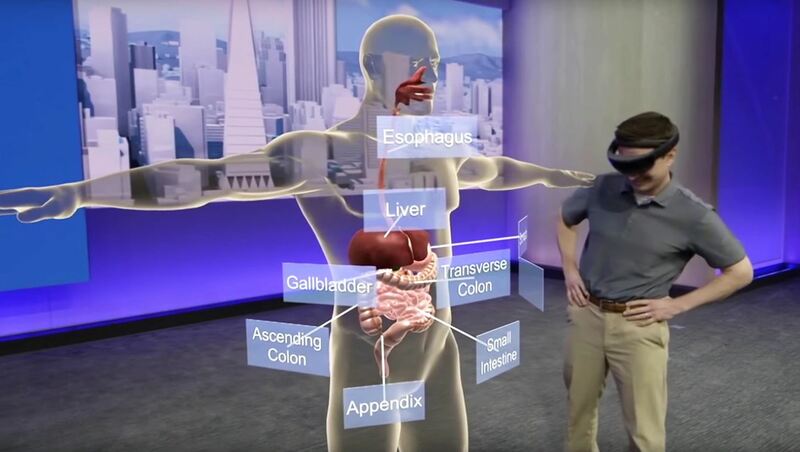 Microsoft partnered with Case Western Reserve University to create a holographic and interactive human body that med students can learn from. The students can not only explore any part of the body, but look at life-size versions of different bone fractures, heart function, the nervous system, and more. It's not just another way to learn, either. Using life-size holographic projections with full interactivity reduces the number of cadavers necessary for study. We'll always need bodies available for scientific research, but the fewer the better. It also makes it easier for teachers and experts abroad to join in on a class, where they can interact directly with students as if they were there in person. This is just one medical application currently in development. 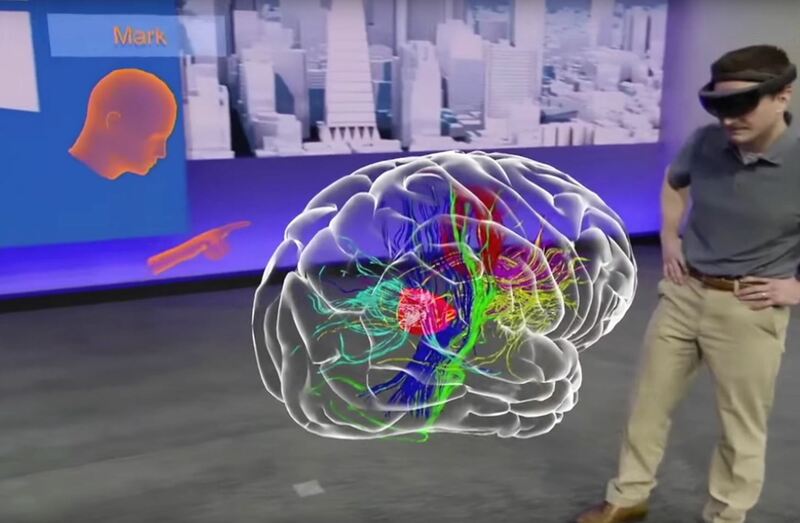 Microsoft anticipates the technology will grow to aid in more complex situations like surgery. We're still a ways off from that future, but it's nice to know these devices can help create a better healthcare system in our lifetime.